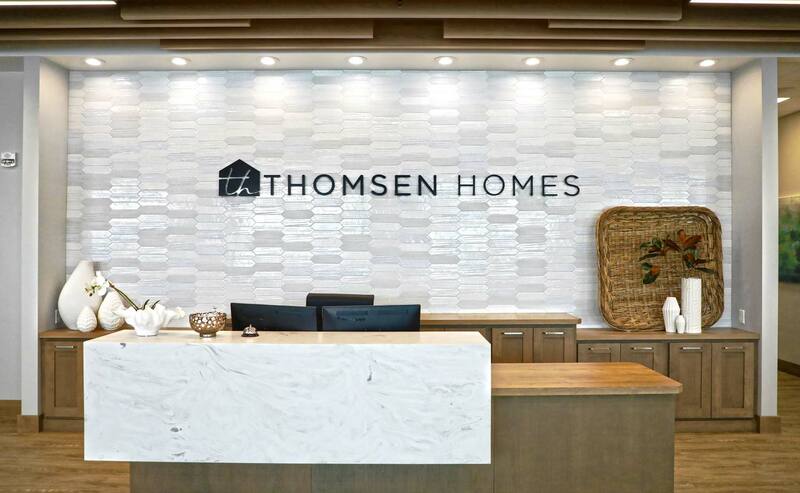 Founder and CEO, Chris Thomsen, began Thomsen Homes in 2007 with a vision – to offer ‘Affordable Homes with Quality and Luxury’, always keeping customer service and excellence as top priority.  At Thomsen Homes we have a devoted passion for our growing communities in the Red River Valley and building homes to love where you live. Our employees bring the coveted Midwestern work ethic to every home we build every day, and it shows in the dedication to our customers. 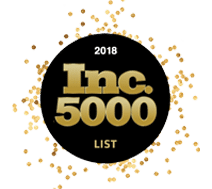 The level of commitment our team has in the residential building industry and our community has allowed us to build a reputation as a premier builder in our area. We enjoy working with, and bringing happiness to, our home buyers as well as our team. We work together to maintain the high standards and impeccable craftsmanship that Thomsen Homes is known for. 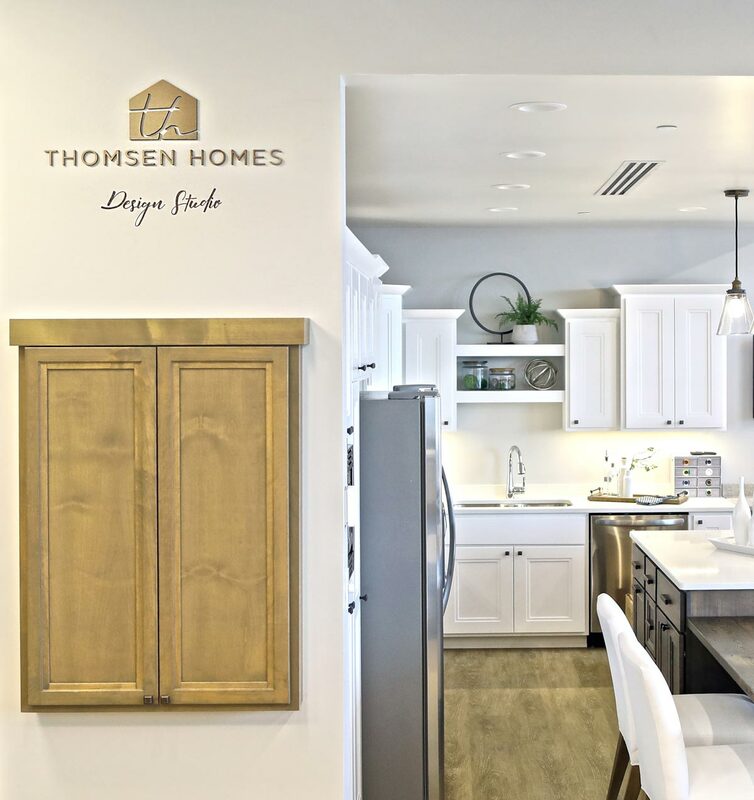 Thomsen Homes’ Design Specialists and Architectural Draftsman are dedicated to customizing your floor plan to fit your family’s lifestyle and needs. 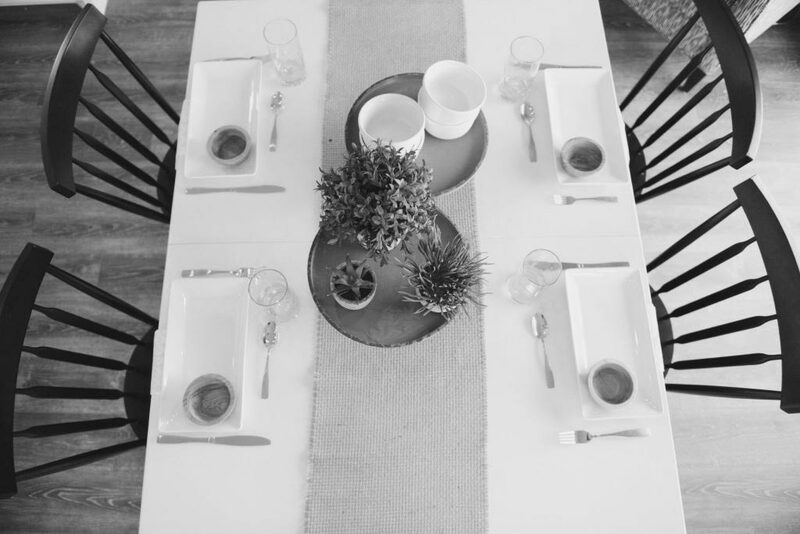 Our step by step building process will ensure that your luxury home exceeds your expectations and is a home your family will love for years to come. 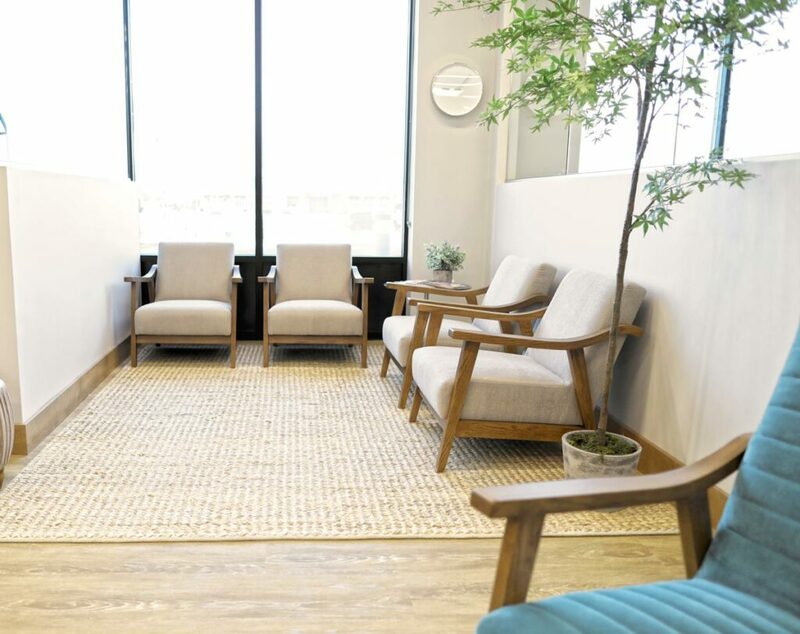 Our Design Specialist will lead you through the design process utilizing our brand new in-house Design Studio, helping you create your own personal style. Your Design Specialist will assist you in choosing all materials for your customized Thomsen Home by utilizing our in-house design displays.  Featuring exterior selections and interior finishes such as: cabinetry, countertops, flooring, paint, fixtures, and millwork, all under one roof. Thomsen Homes values your time and investment. With every step, feel confident that our experts will deliver quality and care when building your new home. 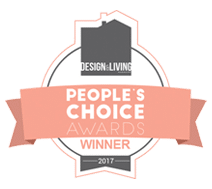 With open communication and exceptional service, we strive to provide you with a quality built product that you will feel the moment you step inside your new home. Thomsen Homes prides itself on upfront and honest pricing. 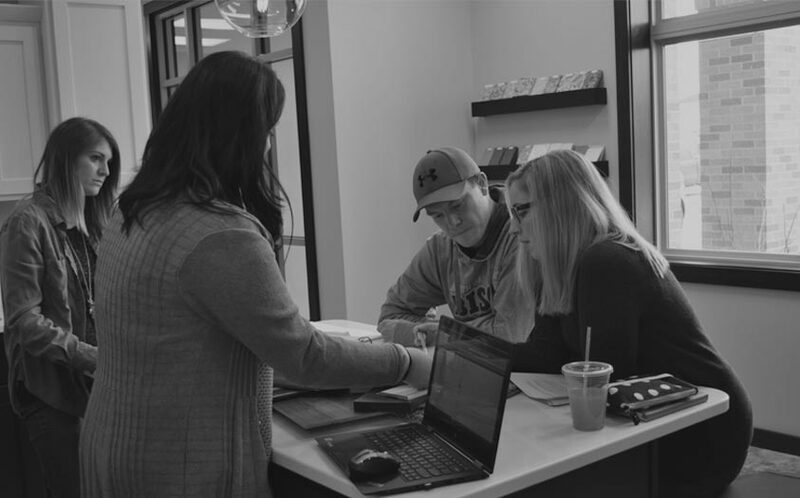 As we begin to customize your home, you’re shown each additional feature, line-by-line on the same document, so you know exactly what you’re paying every step of the way. 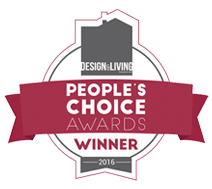 When you work with Thomsen Homes, know you’re being taken care of from the first consultation to the final walkthrough. Trust Thomsen Homes. Learn more about the Thomsen Team that makes it all happen.